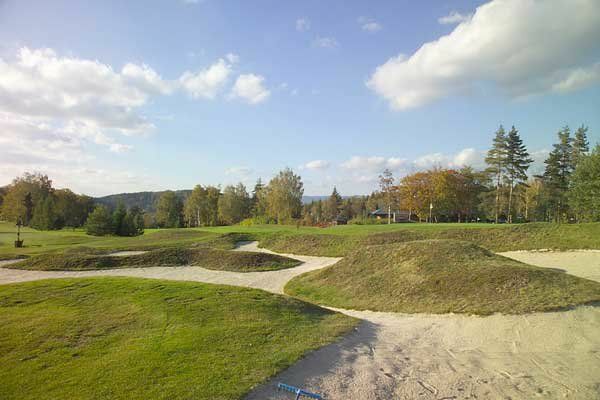 The original golf club and its 9 holes course were established in 1904. 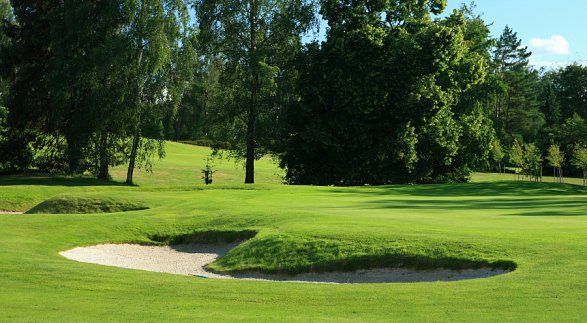 The current 18 holes championship course was built in 1933. 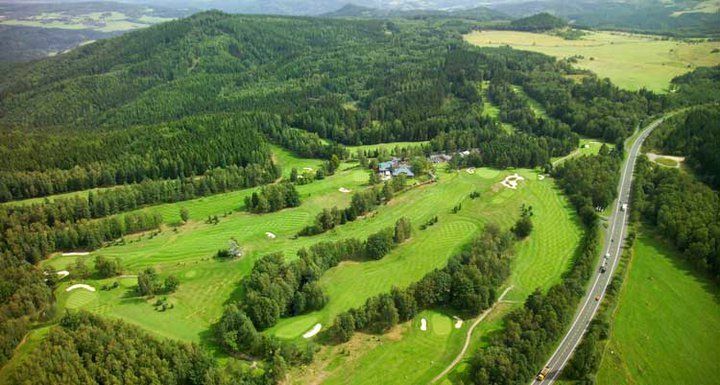 This golf course is one of the oldest and the most beautiful in Central Europe, located in the magnificent setting of the “Krusne hory” mountain range, only 120 km from Prague. 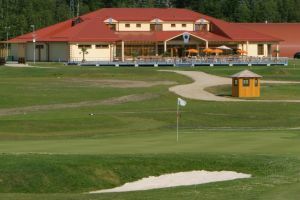 The new luxurious clubhouse from 1997 offers first class services to satisfy even the most demanding guests. 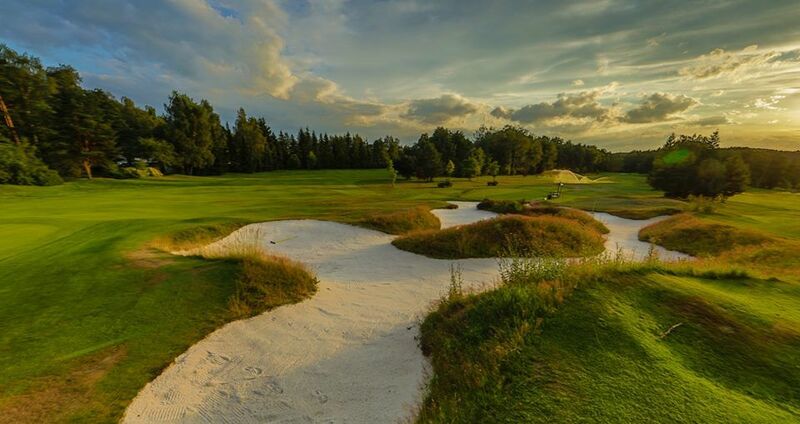 You can find a beautiful view on the hole Nr. 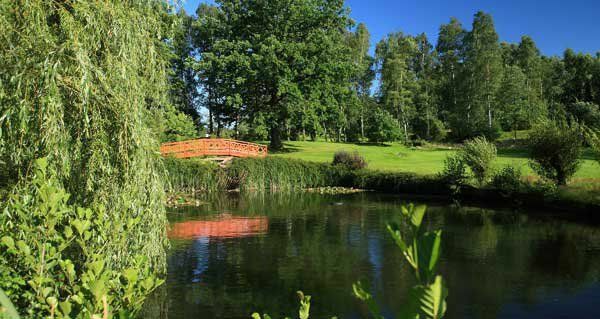 18 from the restaurant terrace. 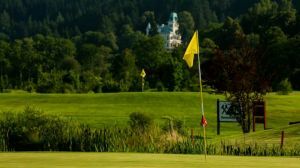 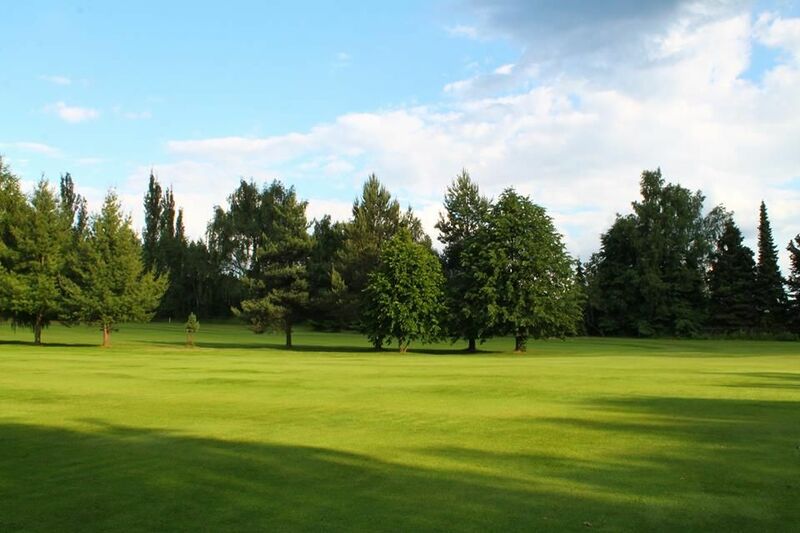 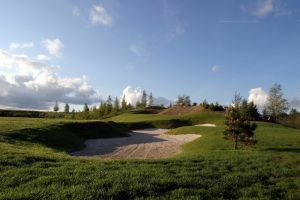 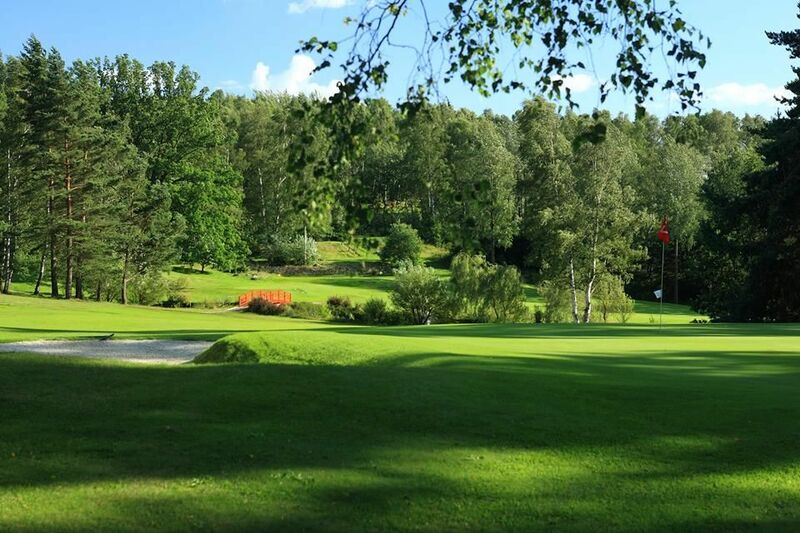 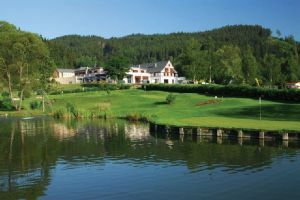 Golf Resort Karlovy Vary is not yet in our pool of Golf Courses for orders.